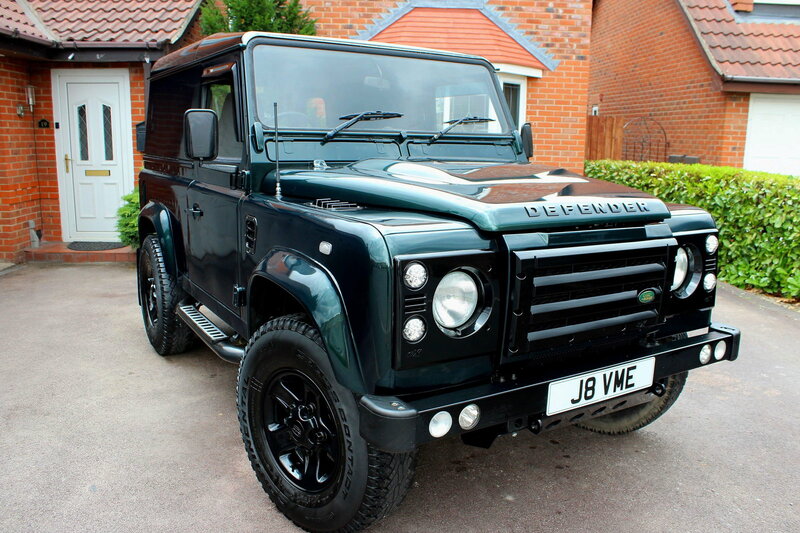 Fancy getting back into a STI so seriously thinking about selling my Land Rover Defender TD5. If anybody’s interested give me a shout. I will be after a very good blob or hawk with good history and forged. It’s not an advert mate just gauging interest before I do a advert and put up for sale. Mileage swop = Eeprom swop, is this possible?